Satin & Lace and Oh So Adorable! So does the wedding tradition of tossing the garter make you laugh or cringe? Wearing a beautiful garter is still going strong but believe me you really don’t have to have your husband remove your garter and toss it to all the single men at your wedding! If you don’t want to embrace the garter toss, just wear your garter for you. 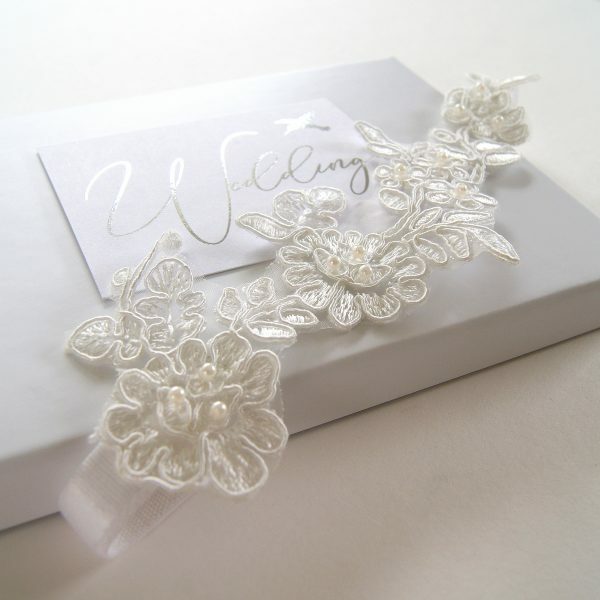 When the garter, ‘will I won’t I’ question arises, many others do too, such as which leg do you wear it on? What colour should it be? Who buys the garter? How far up the leg is it supposed to be? 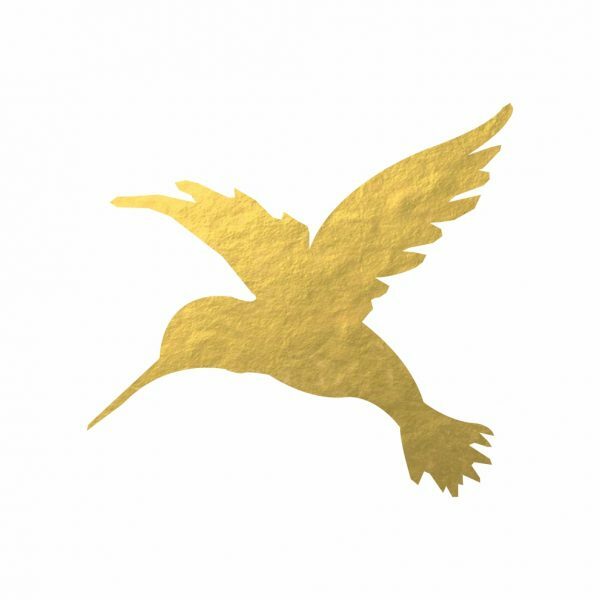 Where does this tradition come from? 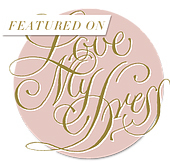 With my previous career as a lingerie designer it wasn’t a surprise when I created a garter collection for HB. 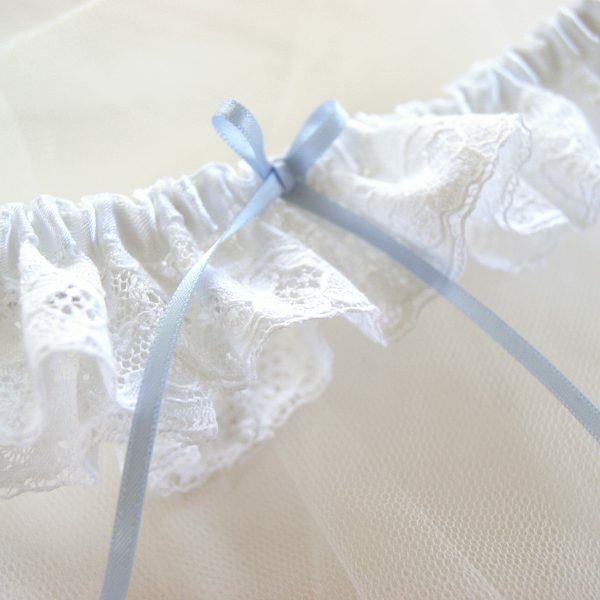 I just love the frilly prettiness, the lace and bows and wedding traditions, but with it comes a whole host of questions, so we thought we’d share our new wedding garters and some of the myths behind it. The collection is all handmade and finished, is a mix of lace, guipure embroideries, crystal, bows and pearls and comes in a beautiful keepsake, tissue lined box. We used retro movie stars names who epitomise elegance, beauty and sophistication! Which Leg Do I Wear the Garter On? There’s no rule to which leg you wear your wedding garter on. 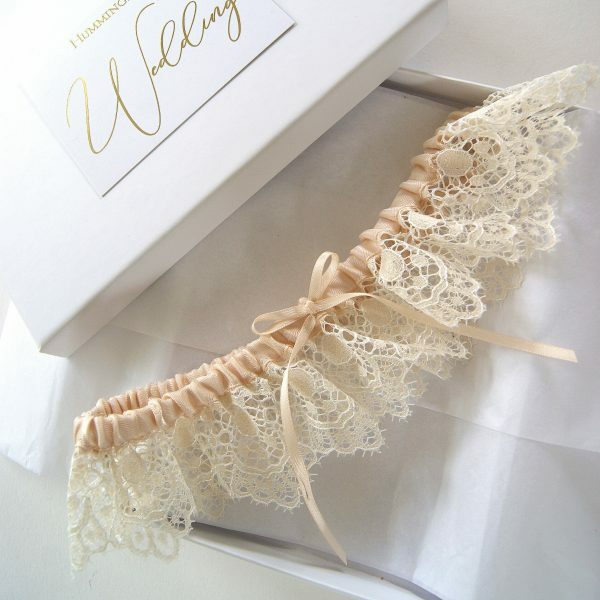 You can put the garter on whatever leg feels the most comfortable and natural to you! There is no good or bad luck involved with either leg either! Where Do You Wear the Garter on Your Leg? 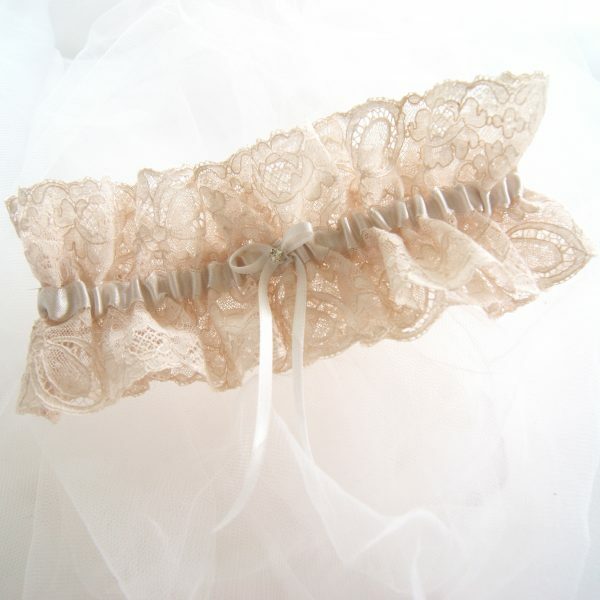 Place your bridal garter wherever you like, just make sure you try your garter on before the morning of your wedding. It’s generally advised that you wear your wedding garter just above your knee, as it’s the narrowest part of your leg and won’t rub your other leg. 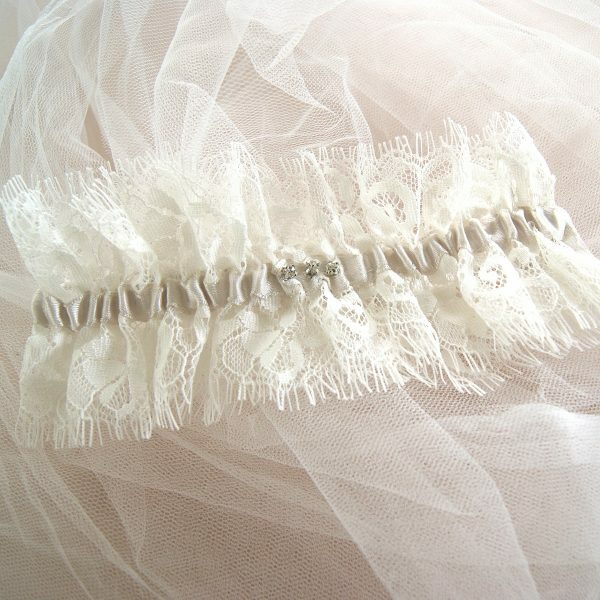 Also, if you’re wearing a mermaid or tighter fitting wedding dress around your knee is where your dress will flare out, making this the perfect place for your garter. You can, of course, wear it higher if that feels more comfortable for you. Do I Have to Toss My Garter? Whether or not you toss your garter is entirely up to you. If you not into the garter toss, don’t do it! One reason for not wanting to toss the garter is that many brides want it as a keepsake, a modern heirloom. On the other hand, some brides may want to toss the garter, its a fun moment, but are uncomfortable with the idea of their groom fishing around for the garter beneath their dress while parents and grandparents look on. If this is you, you can quickly remove the garter and hand it to your groom just before the toss. 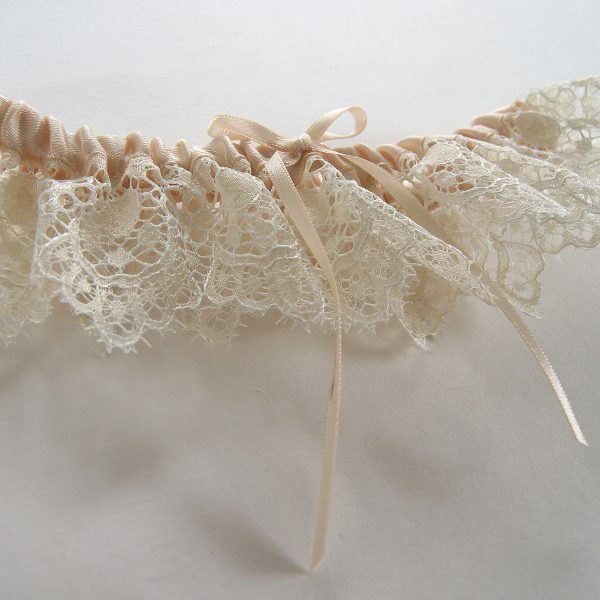 Or have a second simpler garter to hand for the toss! The whole tradition of the wedding garter dates back to the Dark Ages, where it was good luck to take home a piece of the bride’s clothing. Family and guests at the wedding would accompany the newlyweds to the bedroom to ensure that they arrived safely, and to take the garter as proof of the consummation of marriage. 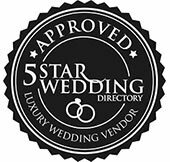 What are the Different Styles of Wedding Garters? 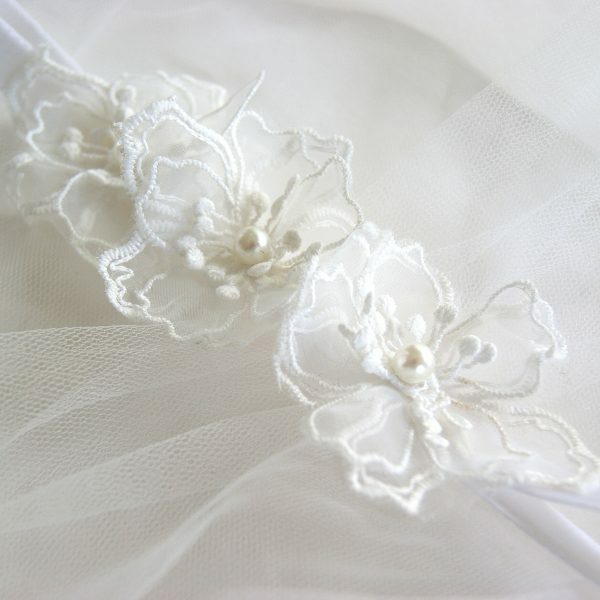 Traditional wedding garters come in a ruched, satin or a lace band. Modern garters can be on simple, elegant elasticated bands, (no frilly ruching in site), and sit smoothly on the leg. They can come in so many colours. 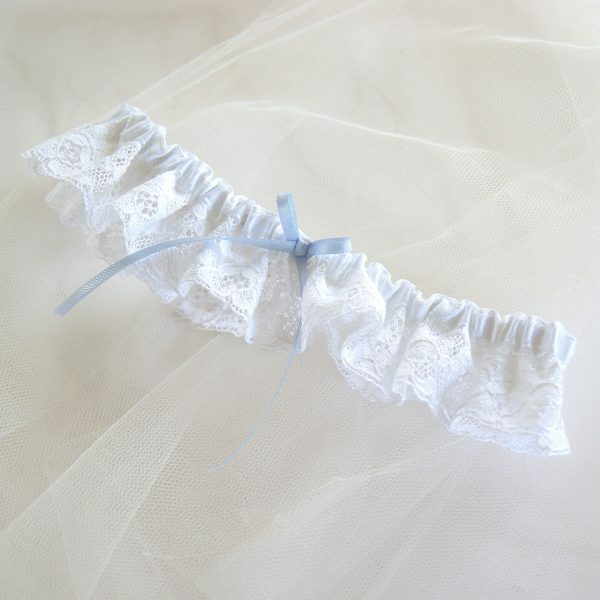 Brides can keep it simple with white or ivory, use the garter for their something blue, or perhaps introduce colours from the wedding theme. 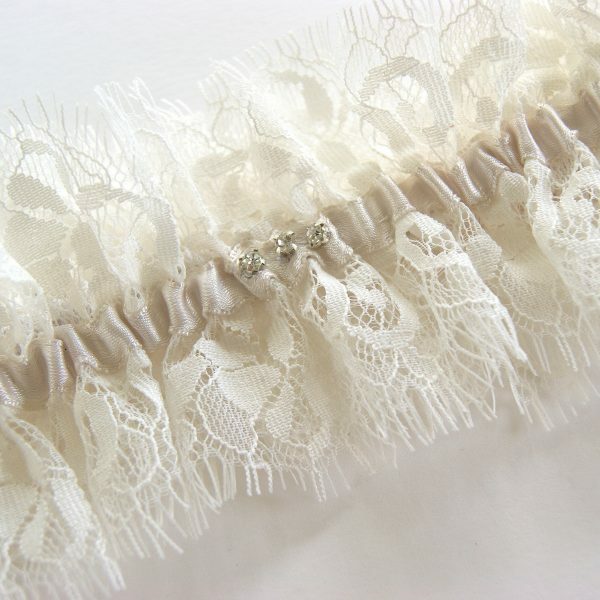 Some garters feature delicate bows, appliques, beading, rhinestones, pearls, crystals or charms. The more ornate the style, the heavier (and more expensive) it tends to get. 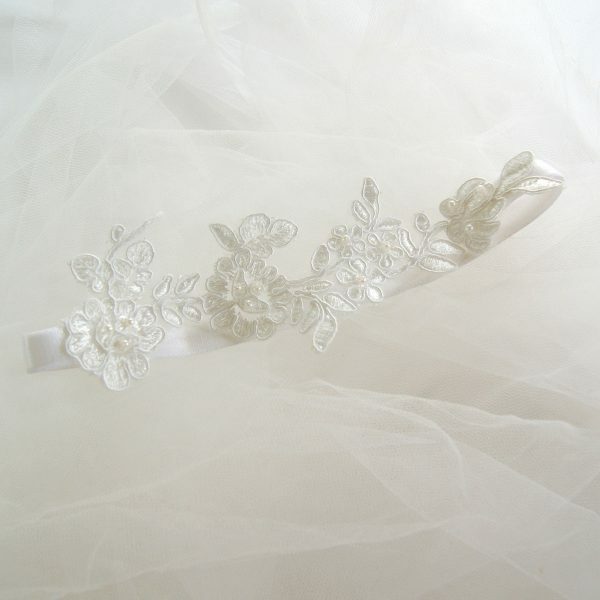 There is no set rule for who buys a bride’s wedding garter. 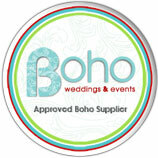 If you want to buy one for a friend for her bridal shower, it can be a really thoughtful gift. 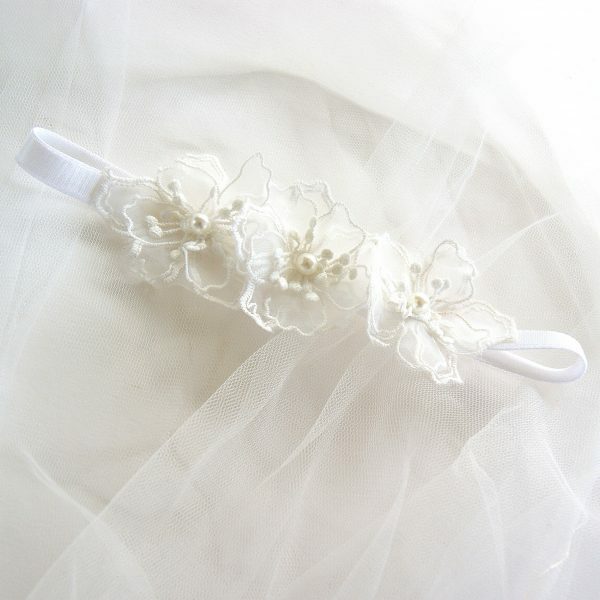 If you want to pick out your own bridal garter for your wedding, that’s OK too.